Want to be rewarded for bringing peace to your community? Want to earn rewards for spreading knowledge? 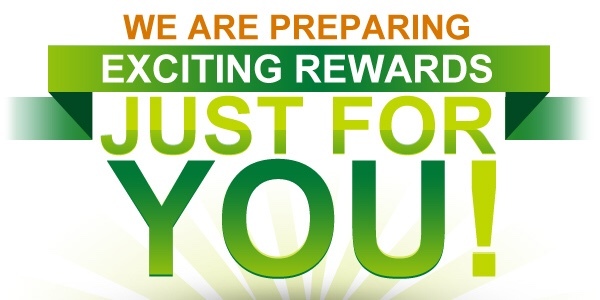 Want to earn rewards while enjoying yourself with your friends, family, and co-workers?